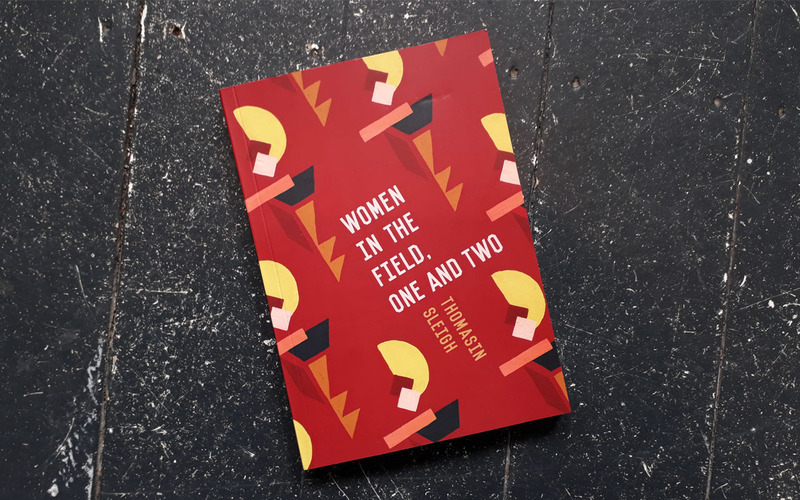 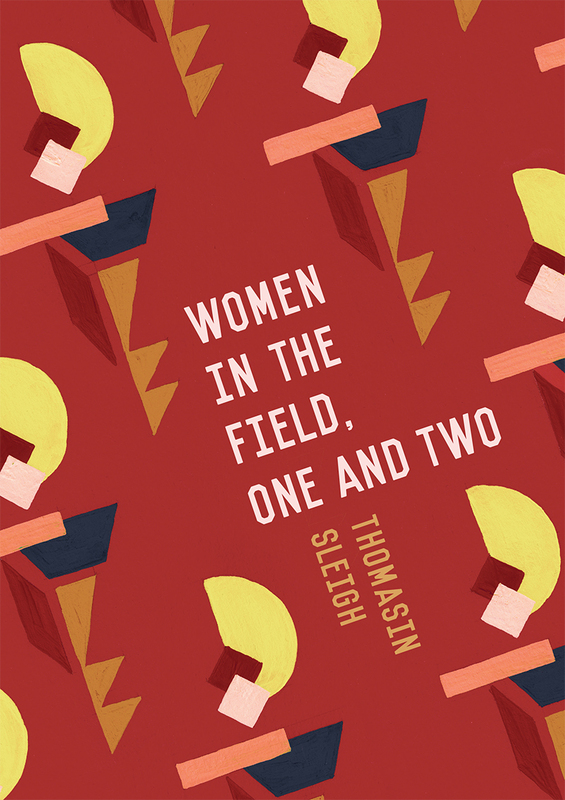 Book cover design for Thomasin Sleigh’s wonderful new novel, Women in the Field, One and Two. 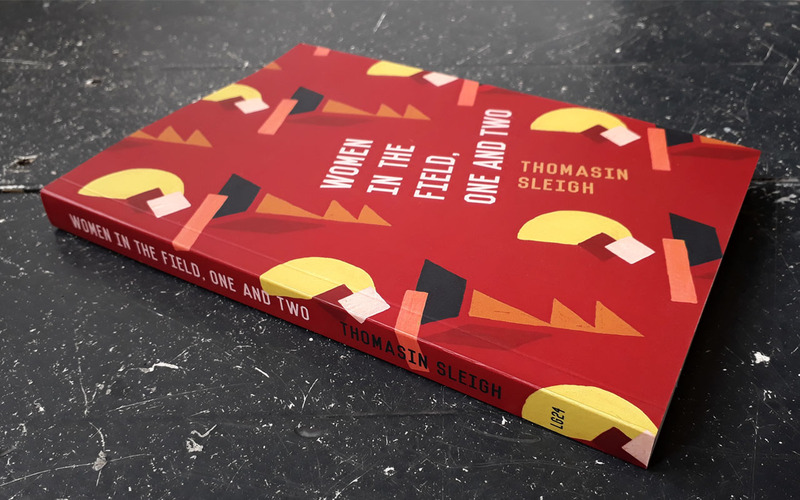 Set in the 1950s, in London and then New Zealand, the novel focuses on two women working in the fine arts – one is a gallery curator, the other a painter, and the novel concerns her paintings created in the 1920s. 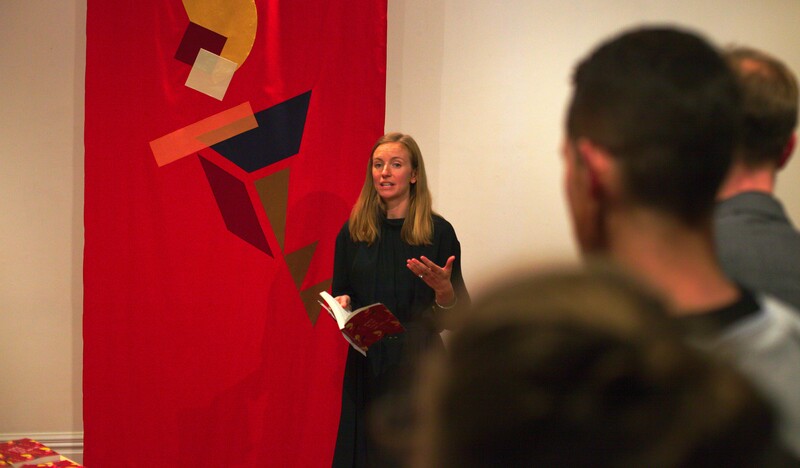 For the design concept I explored avant garde fabric design and painting by women artists in the 1920s, as well as Russian cubism and design. 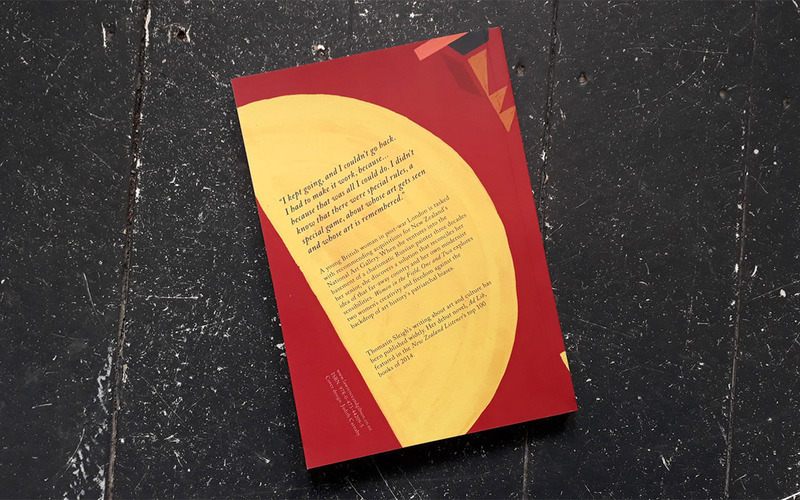 I created and hand painted a custom pattern using gauche paint. 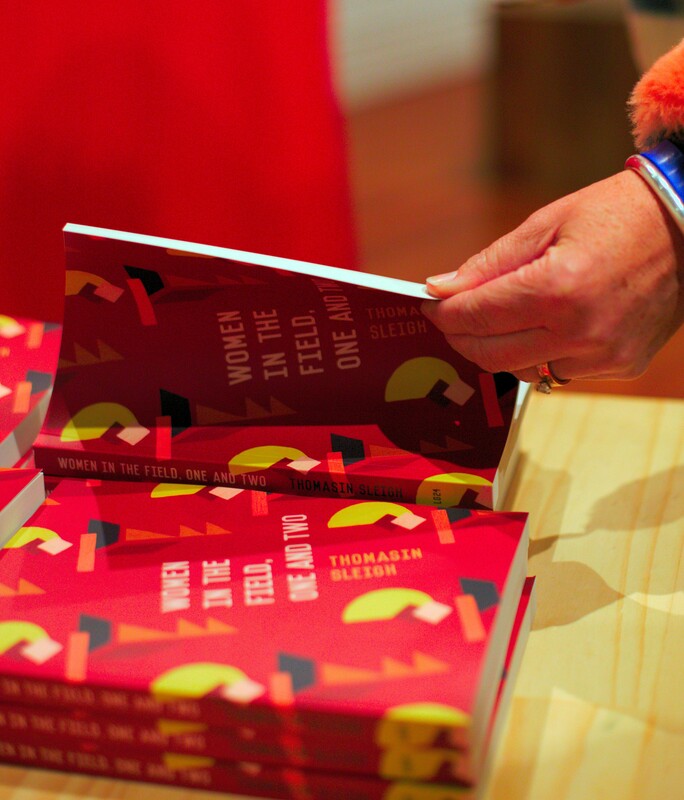 For the book launch I created a large banner based on the main pattern motif.